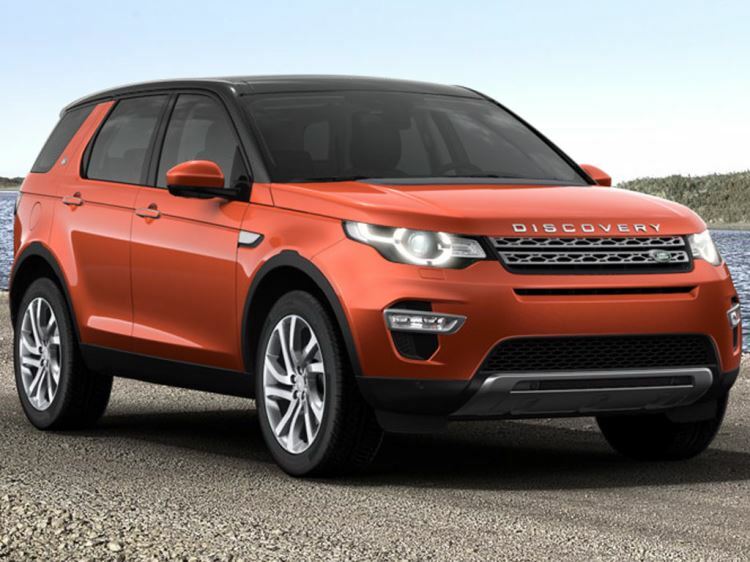 Revealing the new Land Rover Discovery Sport, the world's most versatile and capable premium compact SUV. 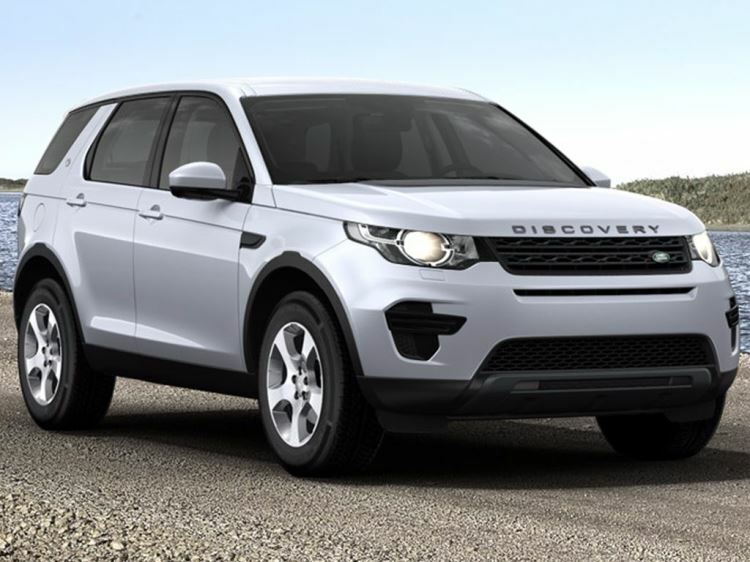 The first member of the new Discovery family, Discovery Sport, features 5+2 seating in a footprint no larger than existing 5-seat premium SUVs. 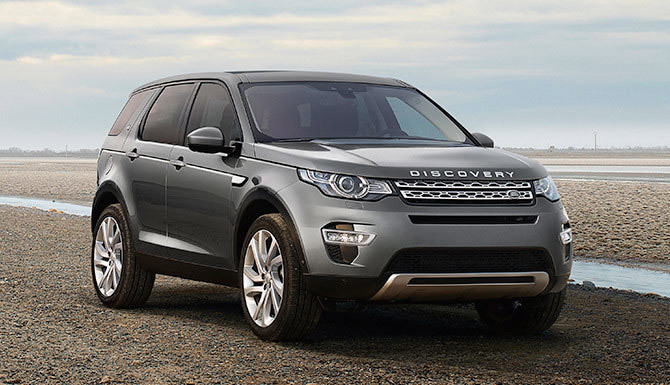 The new Discovery Sport has been designed and engineered to meet any challenge. 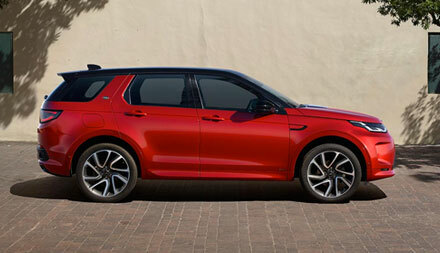 Packed with features and innovations that make every journey a pleasure, whether you’re the driver or the passenger, the new Discovery Sport combines flexibility with head-turning looks, with its well-proportioned compact body, purposeful stance and beautifully sculptured surfaces. It has the off-road capability you would expect from a Land Rover, making family adventures even more accessible. With Terrain Response the engine adapts to the conditions, so wherever you and your family are planning on going, it can take you there. 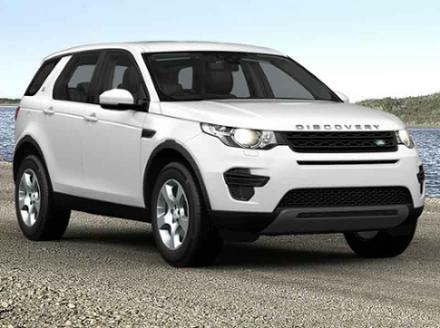 New Discovery Sport features all-new safety technologies, such as Pedestrian Airbag and Autonomous Emergency Braking System, helping it achieve a maximum five star safety rating from Euro NCAP. 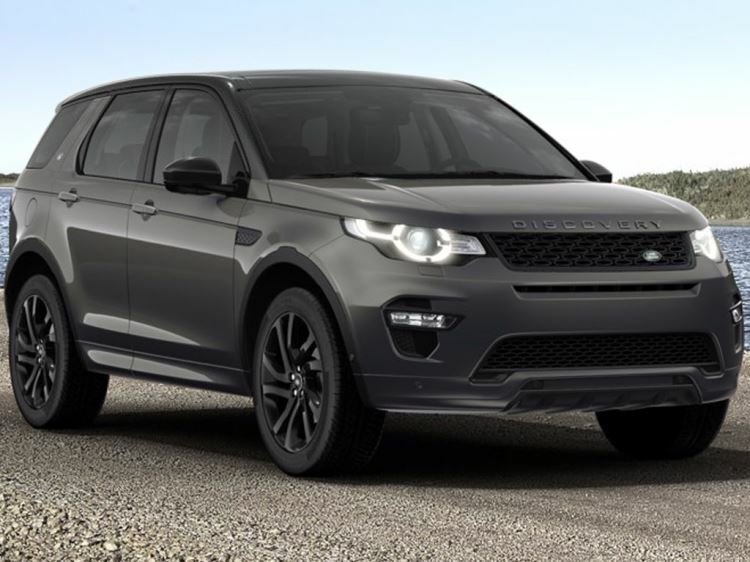 Enquire now at either Grange Land Rover Barnet, Grange Land Rover Swindon, Grange Land Rover Hatfield or Grange Land Rover Woodford about the exciting new Land Rover Discovery Sport. Why not take a test drive today?